As you know, a human body is the most complex nature’s creation. Scientists had spent great deal of time studying why and how we were designed to such a complex extent. But there are still mysteries of the body, which will never be unlocked. We will never find answers to some questions how all the systems and organs make us unique creatures on this planet. On the other hand, we were able to learn about “Innate Intelligence” that our body possesses, but still puzzled how this Innate Intelligence takes control of all the processes inside us. Just think of it as if it is an operating system that controls every organ and every cell in our body. When all organs and systems function properly, we maintain equilibrium, balance, or homeostasis. When we are in balance, we are healthy and can perform at our genetic potential. Where does Functional Medicine fit in? When there is interference to the innate intelligence, we are out of balance. This will result in malfunction, disease and death. Disease always results from the inability to interpret the changes in the environment and adapt successfully. Sickness is NOT normal, health IS. Every physiological ailment is the result of a failure of communication between the body systems due to loss in innate environmental integrity. Why does the body misreads its blueprint of normal function? What does the body need to function normally? How can we support that? The role of Functional Medicine and Bioenergetic Medicine is to facilitate the innate intelligence to reach every cell and restore balance and health. Principles of Functional Medicine help to regulate imbalances and maps out the most effective route to optimal health. 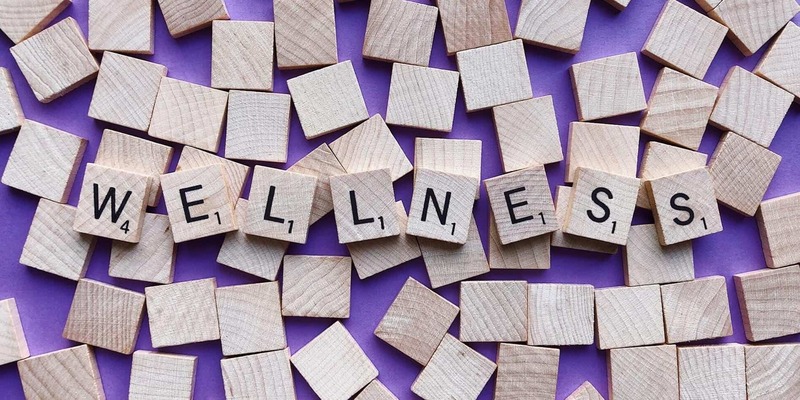 Functional Healing is not about fighting against the illness, it is about creating an environment, where your body gains its strength and heals naturally. Restoring the balance between a patient’s environment and physiology is the key to HEALTH. Neuroendocrine Support – Resets communication between glands and organs. Neuroendocrine cells receive neuronal input by neurotransmitters and release hormones, which are discharged into the blood. This process is referred as Neuroendocrine Integration. The major center of neuroendocrine integration is located in hypothalamus and pituitary gland. Digestive support- Provides gastrointestinal support to breakdown nutrients and nourish organs. Filtration and Drainage Support – During this step major organs and systems of elimination are unlocked and ready to release toxic elements (heavy metals, chemicals, pesticides, etc.). Elimination of Causative Factors – This is the process of toxins removal from cellular matrix through drainage pathways outlined in step 3. 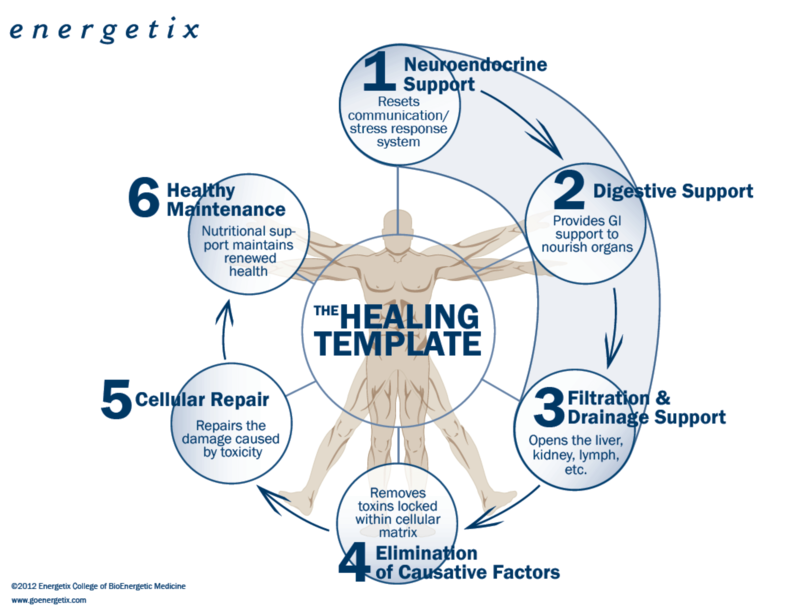 Cellular Repair – process of organs and systems repair caused by toxins. Healthy Maintenance – nutritional support. Please refer to the diagram below provided by Enertetix to visualize all steps of the healing path.